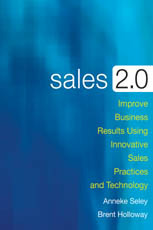 Sales 2.0 explores the emerging Sales 2.0 phenomenon, how it is characterized, why it is imperative for a company's long-term success, and how anyone can get started with this new approach to generating revenue. 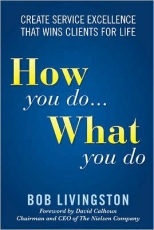 Business consultant Bob Livingston shows you the specific strategies for creating the most service-centered and client-focused sales organization in any field of business. Many of today's best brands are powered by the technologies, traits and trends of the digital channel. 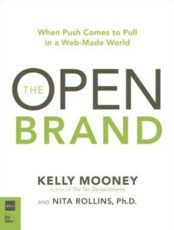 Old mass-marketing push tactics are being superseded by the pull of an online population prolifically creating, sharing and influencing each other. 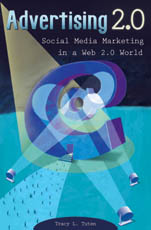 The potent pairing of digital notoriety and network effects has given rise to a new cultural authority: the icitizenry. Something is seriously amiss in the state of management today. 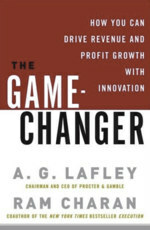 More and more CEOs are failing, but the dearth of CEOs capable of placing their companies on a sustainable footing is as much a symptom as a cause of the malaise affecting corporate management. 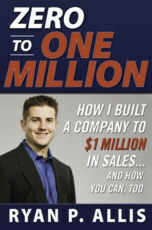 This is not a book about selling. 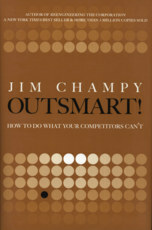 It does not give you some arbitrary selling formula guaranteed to increase your salespeople's sales. 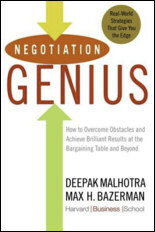 In fact, this book makes a compelling argument that you can't actually teach salespeople to sell much more than they currently do. 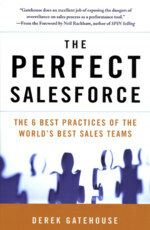 More than ever these days, the sales process often turns into a war about price. 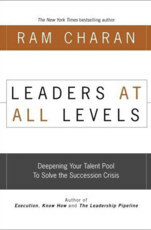 But there's a better way to think about sales, says bestselling author Ram Charan, who is famous for clarifying and simplifying difficult business problems. The worldwide spend on advertising currently stands at over US$400 billion a year, and -- love it or hate it -- it has an immense impact on our lives. But where did it all start? Who are the big players now? 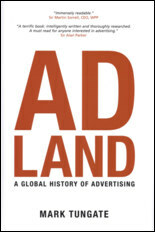 Adland is the first book to explore the development of advertising from an international perspective.